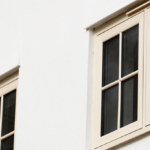 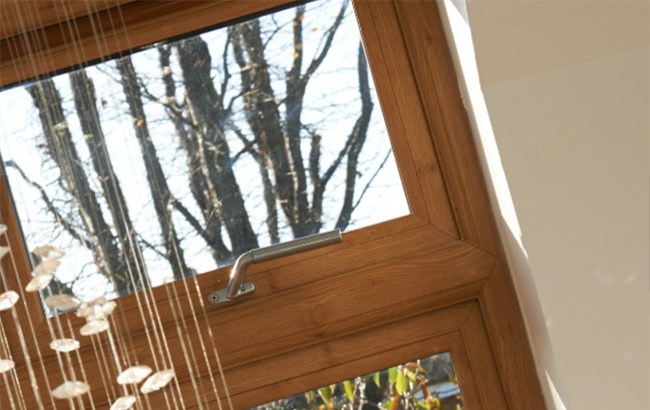 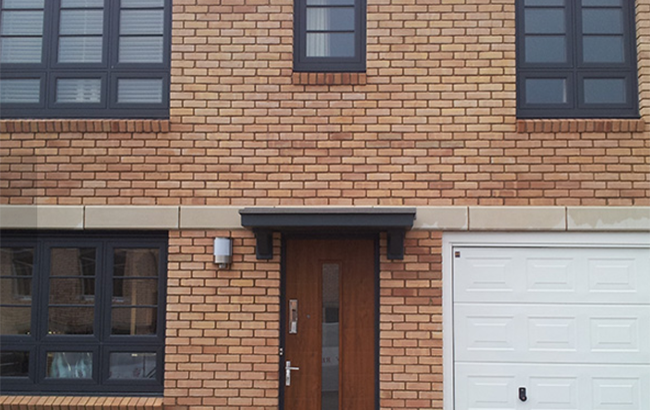 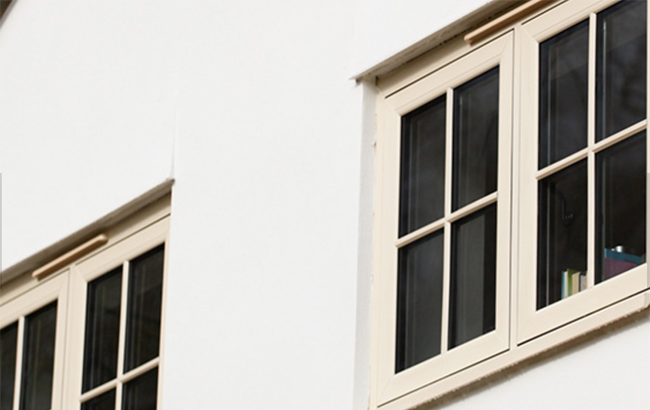 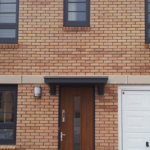 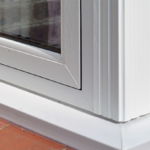 Why choose Flush Sash Windows? 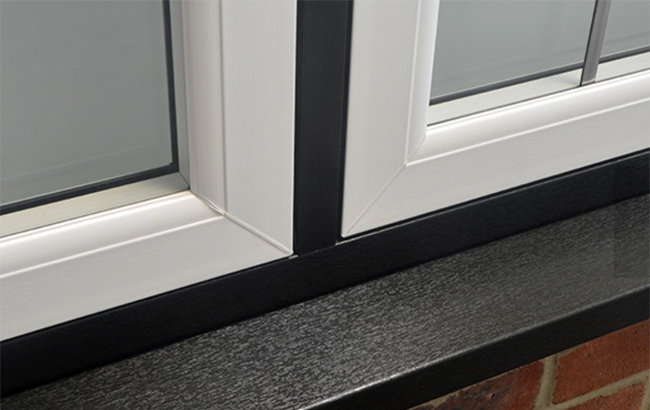 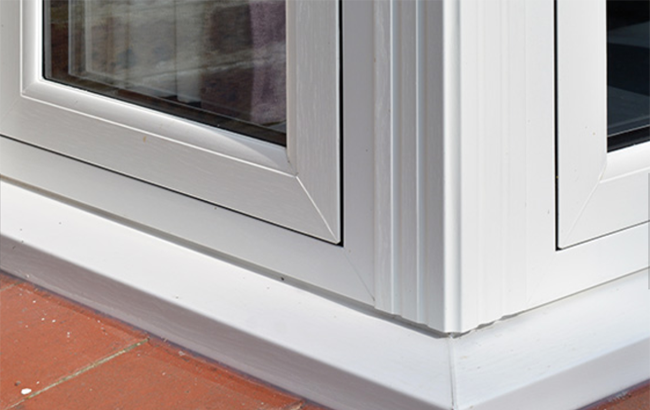 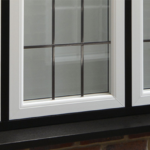 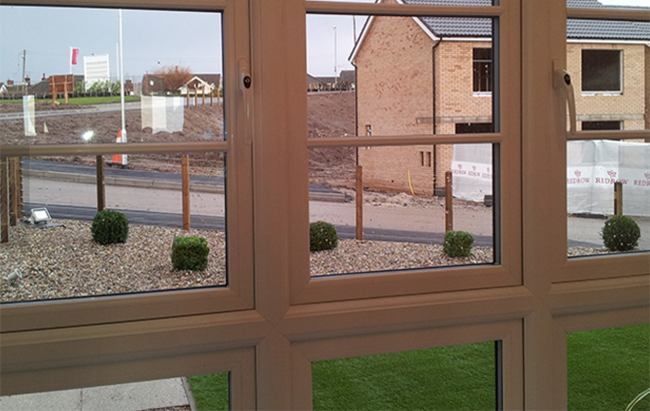 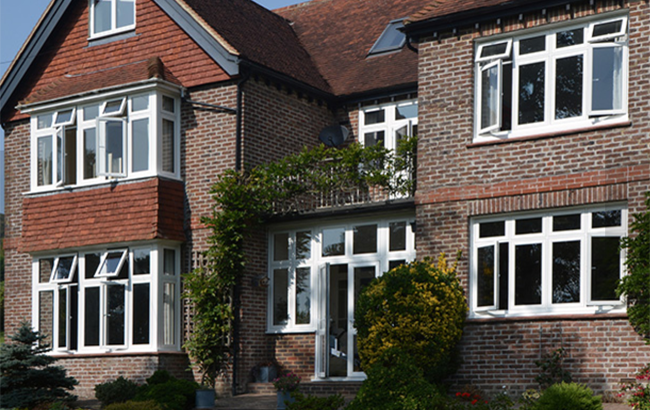 Flush sash windows are the latest exciting development from Double Glazing Buckinghamshire. 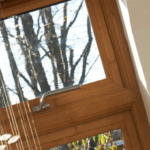 They offer the realism of a traditional pre-1932 timber window combined with 21st century thermal benefits.Many property owners require a traditional timber window frame, sometimes due to planning or environmental restrictions. 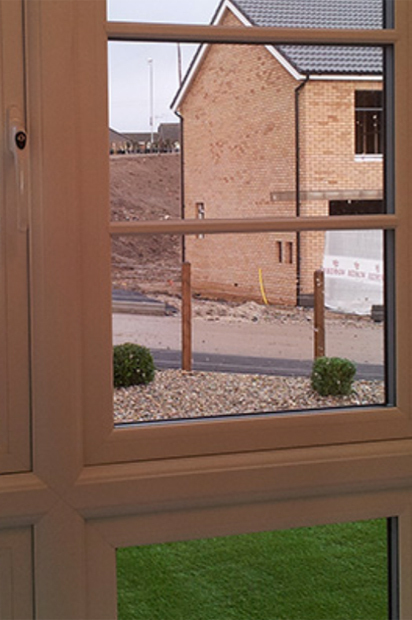 Timber frames tend to be expensive, need regular maintenance and can be difficult to replace. 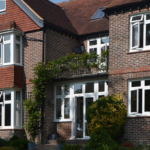 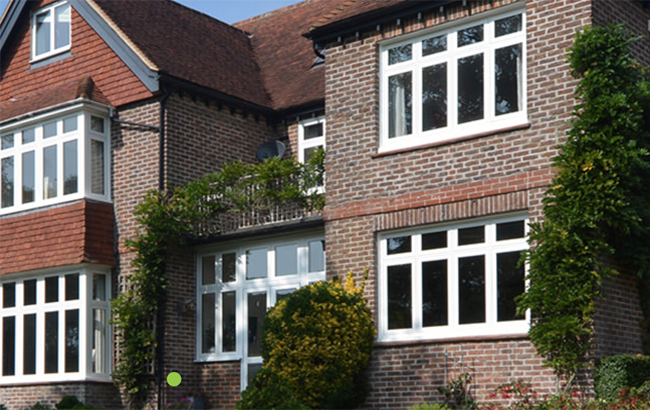 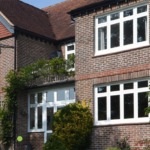 Together with our trade partners, Double Glazing Buckinghamshire recognised the need to develop a casement window frame that would fit into any property where the sash fitted flush into the frame and which could be foiled to look like traditional timber or to offer a sleek, contemporary finish. 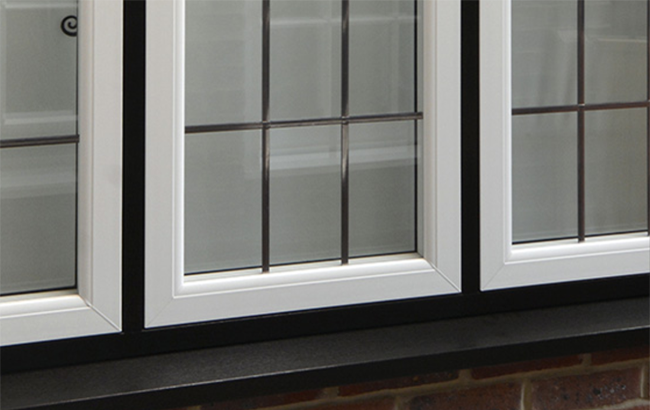 Double Glazing Buckinghamshire flush sash windows, like the rest of the Double Glazing Buckinghamshire window range, are available as A rated. 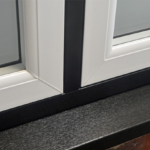 They offer a lower cost window with higher thermal benefits than timber in addition to being fully secure.